Boston's nuclear wasteland is apparently too much for our older hardware to handle. 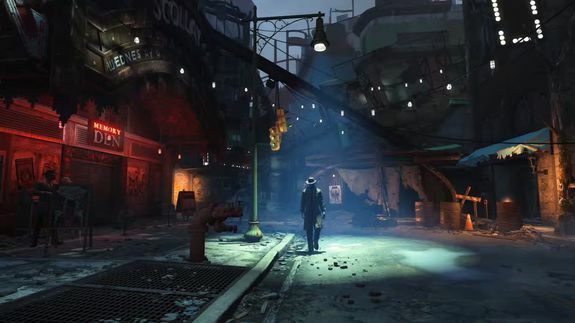 Fallout 4 won't be coming to PlayStation 3 and Xbox 360, Bethesda Softworks community manager Matt Grandstaff confirms. The question of release platforms sprung up on gaming forum NeoGAF when Bethesda's press release announcing the game only mentioned PC, PlayStation 4 and Xbox One.